Goodbye summer, hello fall! As the summer is coming to an end, event planning and attendance is quickly rolling back into motion. The upcoming event season is stacked with conferences, congresses, and many a trade show. The hottest events in the entertainment content market, Cannes MIPCOM, from October 15-18, is just around the corner and has an incredible programme lined up. For more information about the keynote speakers and workshops, check out the MIPCOM lineup. 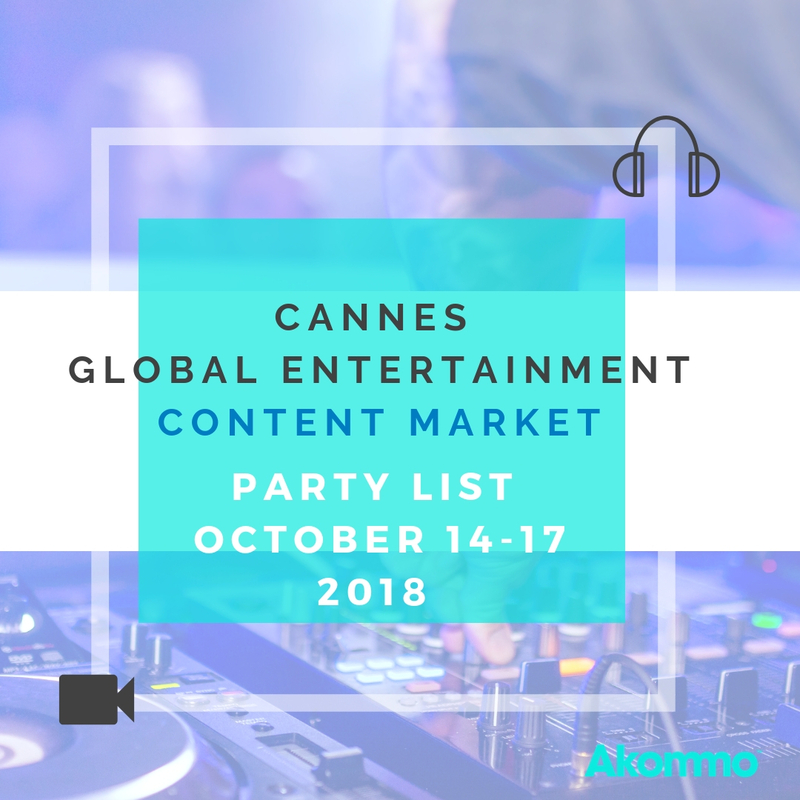 For information about the Cannes MIPCOM 2018 Party List, keep scrolling and get ready to enjoy all that the city of congresses has in store. C21 Media is back for MIPCOM 2018 with their legendary Club C21! If you're not a member, you can register to enter into the club after 10:30PM every night during MIPCOM 2018 by clicking here. Below you can find the lineup for this year. All events are located at 45 Boulevard de la Croisette at the Grand Beach. If you're Dutch and interested in networking with some of the industry's most elite, you won't want to miss this party. Broadcast Magazine and Fintage House are hosting a party at Cannes Long Beach on the famous Boulevard de la Croisette for a beach party to remember. 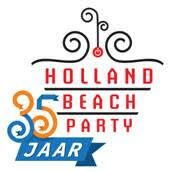 To get tickets or become a sponsoring partner, send an e-mail to daphne@fklap.nl! 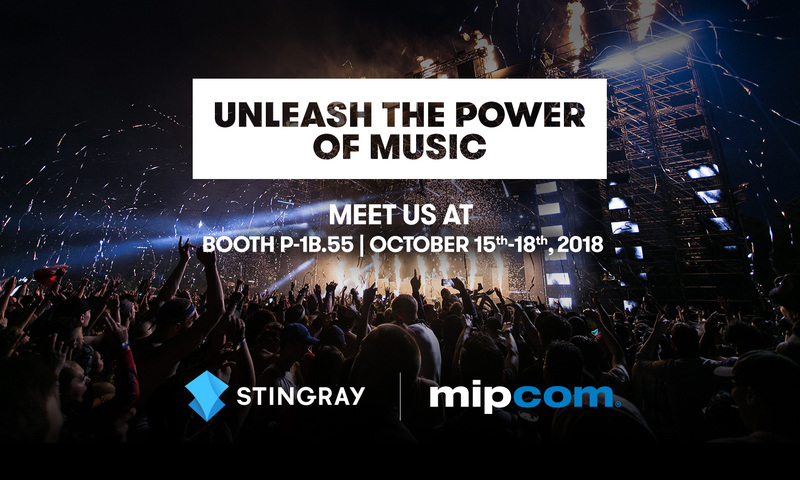 Ready to attend the wildest party this MIPCOM 2018? Bring your dancing shoes, leave your suit, and get ready to network the old fashioned way. When was the last time you went to a house party? 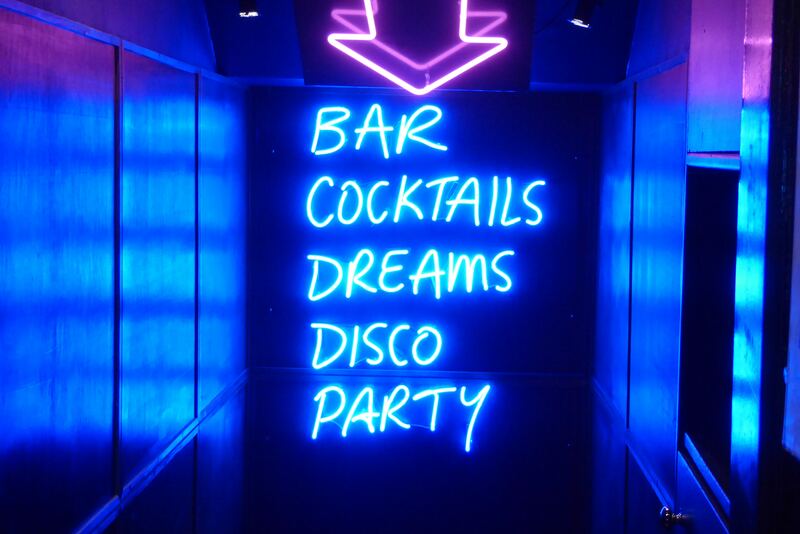 You can get into this exclusive party by invitation only. Have a contact at Universal Production Music? Give them a ring and ask for your personal invitation - fingers crossed! Located at the Stand P-1.B85/P-1.B89, you can start your Tuesday evening off on the right foot with a cocktail in hand. 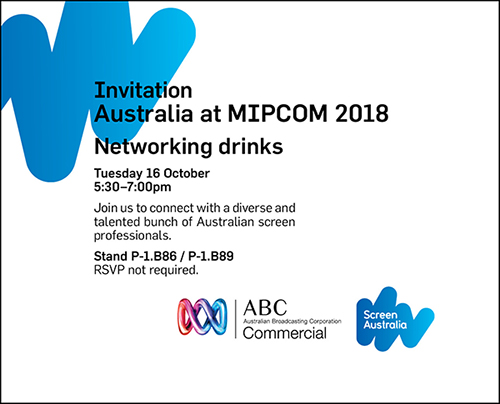 Network with the most talented of screen professionals from Australia from the Australian Broadcasting Corporation and Screen Australia. 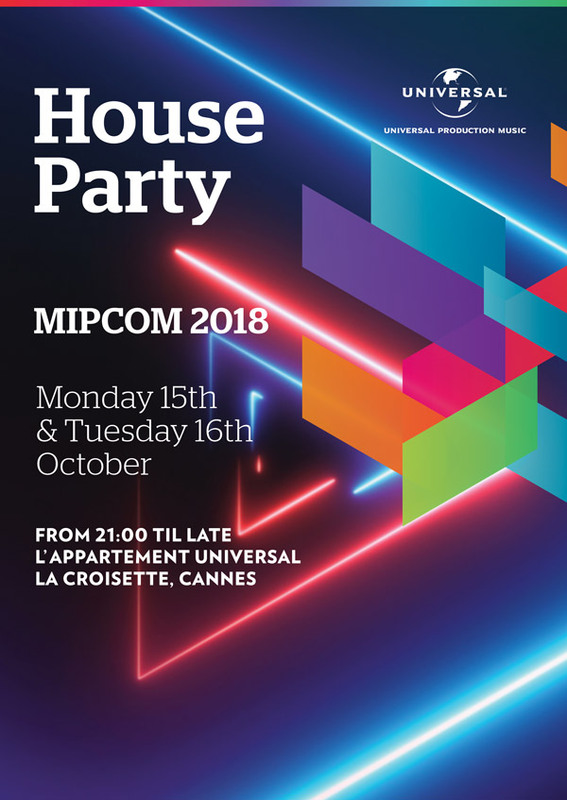 Interested in promoting your MIPCOM 2018 party and making new contacts this year? Send an email directly to contact@akommo.com and we'll add you to the running list!